Franco American Bakery in Santa Rosa California. 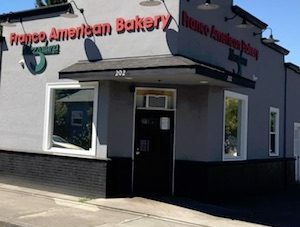 Franco American is the oldest established bakery in the North Bay. 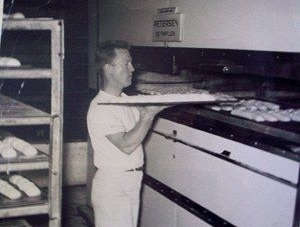 We bake artisan bread every day, and we have been doing so for over a century. It has been in the Bastoni family for three generations, since 1900. Our famous Sourdough Bread is still made from the same starter recipe that we used when we began. Franco American Bakery also operates under the name Mezzaluna Bakery. Mezzaluna has over 10 varieties by itself, including Focaccia, Ciabatta and Pane Lievitato. Our Italian-style baguette Bastoni. They come in seeded and plain varieties. 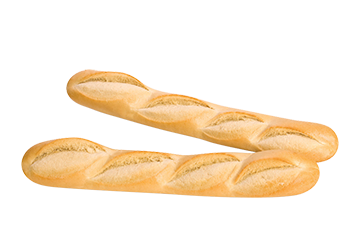 We bake a variety of French bread baguettes and sweet breads. These are very popular with our customers. Our classic 1 lb sourdough round. These San Francisco-style Sourdough Bread Bowls have become renowned the world over. Soup just tastes better in a sourdough bread bowl. Lievitato loaf is Italian style french bread. This is one of our personal favorites. We have many varieties of traditional Italian-style breads, which can be hard to find in other bakeries. We bake specialty Foccacia bread sheets in both plain and onion varieties. The Marble Rye. 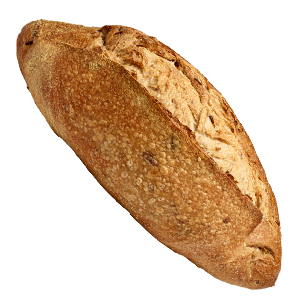 We bake a variety of sliced breads, including light, dark, and marble rye, sourdough, wheat, whole-grain, and white varieties. Every week, 50,000 pounds of flour is delivered to our facility. That’s a lot of bread! 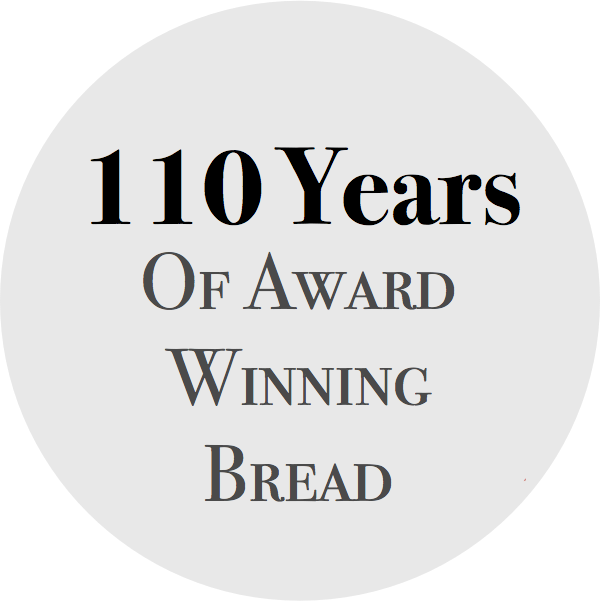 We bake 9 different types of bread in 150 different styles, including sourdough, white, wheat, rye, dark rye, sweet, sour, and more. 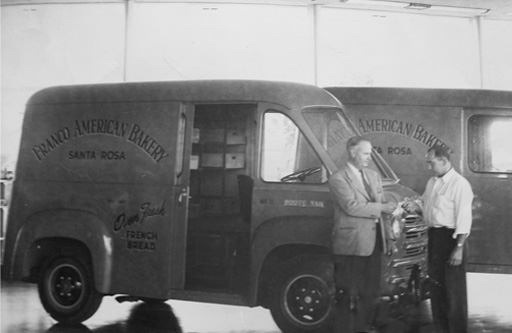 Franco American Bakery is a piece of local Sonoma County history. The public can come right to our location to buy all kinds of fresh breads. 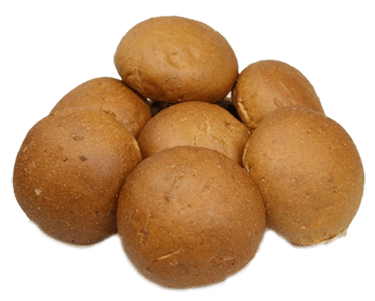 We make a huge number of breads, rolls, baguettes, and even custom sizes. At present, Franco American has 39 employees and runs their facility 24 hours a day. Behind great bread you will always find quality ingredients. We source the finest Quality Ingredients to make the best Quality Product. Our bread continues to be baked daily with the finest natural ingredients. 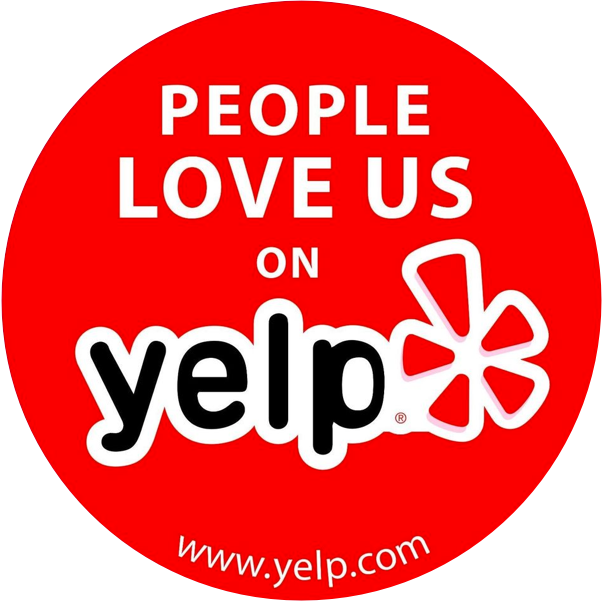 “I have been a client for over five years, and my sour dough orders have increased 300%. My customers ask me where they could get the bread, and who makes it. 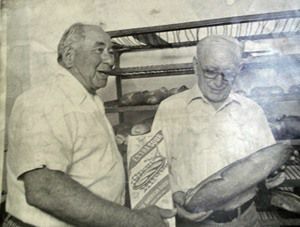 Franco American Bakery has been a family business ever since it began. It was started by brothers Mario and Frank Bastoni back in 1900. 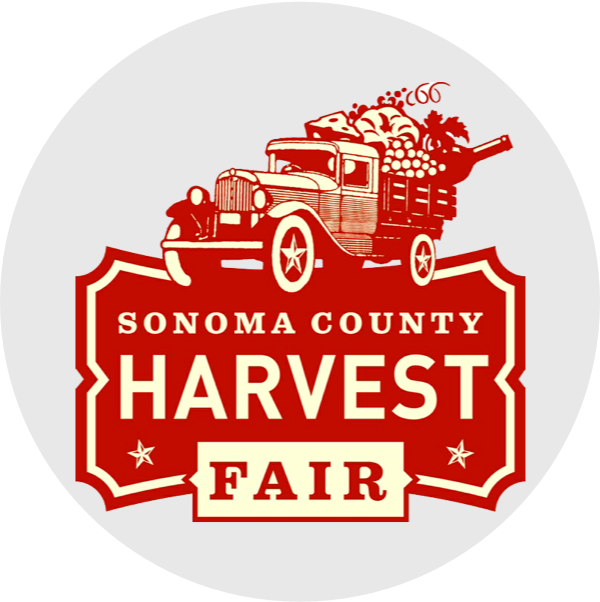 In the early days of the company, Mario and Frank would deliver loaves of bread to vineyard and hop growing farm employees. 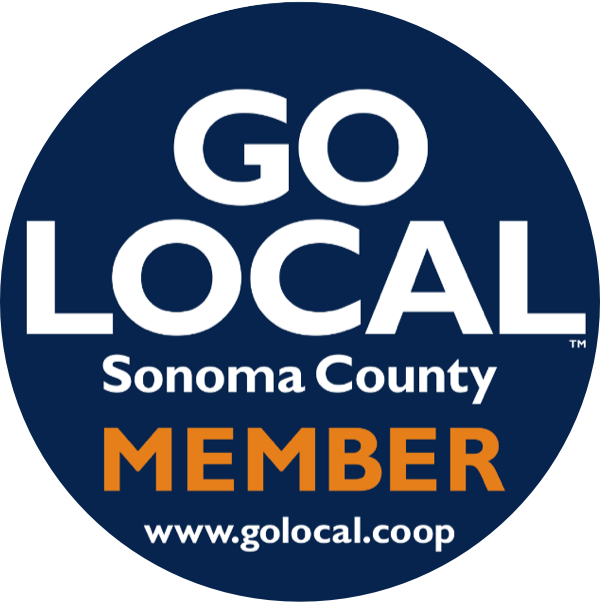 They built their company on supplying the residents of Sonoma County with bread door to door. Address: 202 W 7th St.